We all know that brushing, flossing, and regular visits to your downtown Vancouver dentist are crucial for a great smile. But what you might not know is that there is so much more to oral health than just keeping tooth decay, cavities, and toothaches at bay. Left unchecked, harmful bacteria from the mouth can get into the blood stream, causing a host of serious health concerns. 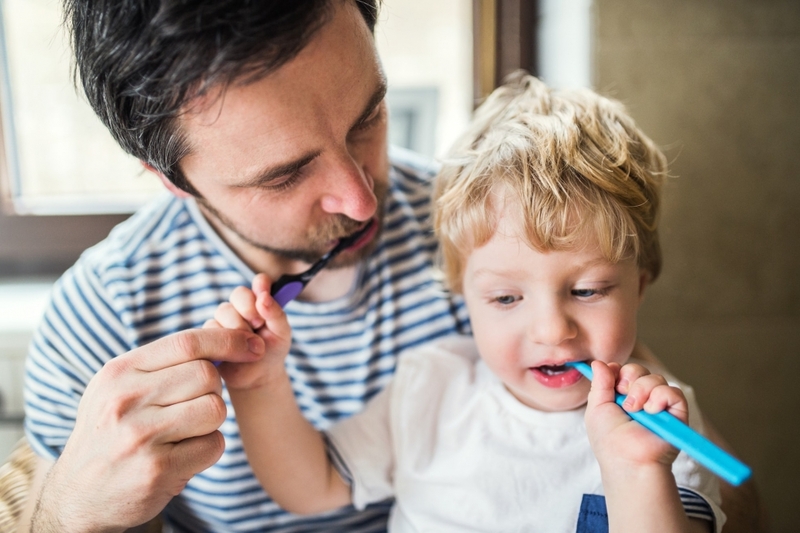 Here are some common ways poor oral hygiene can impact your overall health. Poor oral hygiene can up your chances for cardiovascular (or heart) disease. Bacteria from inflamed gums can enter your bloodstream, causing plaque formation and the hardening of arteries. The damaging effect to the arteries can impede blood flow, leading to heart attacks or strokes. 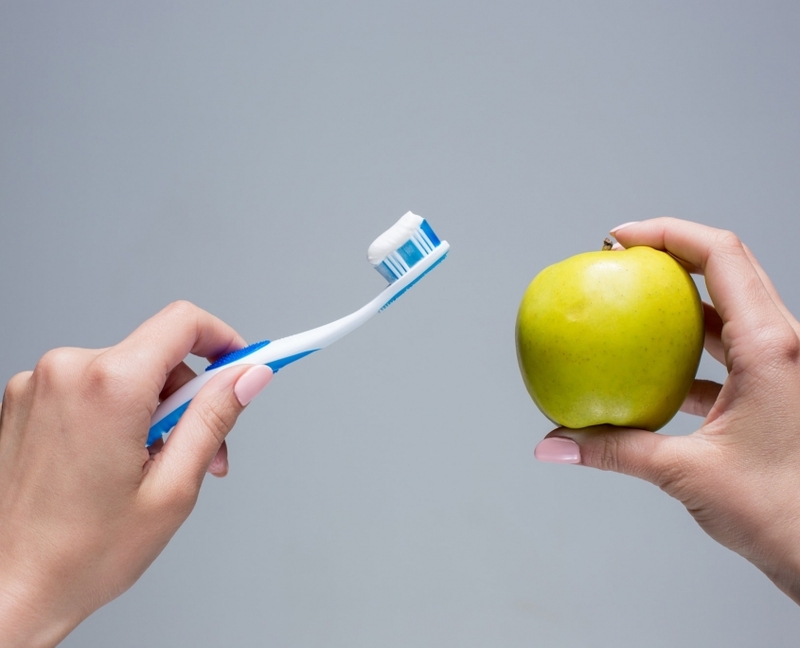 Believe it or not, there is evidence to suggest a connection between diabetes and oral hygiene. Studies have shown that gum disease can impact your body’s ability to regulate blood sugar, increasing your risk of developing diabetes. And if you already have this disease, good oral hygiene habits will help you keep it under control. Poor oral health can also put a strain on the respiratory system. Bacteria from infected teeth can not only travel to your respiratory system through the bloodstream, but also be breathed into your lungs. Once bacteria reach your lungs, it could cause respiratory infections, pneumonia, and acute bronchitis. Bad oral health can jeopardize your entire body, including your brain. Inflammation and infection from bacteria can develop, damaging brain cells that can impact memory and cognitive skills. Over time, spreading bacteria can increase your risk for dementia and even Alzheimer’s disease. Harmful bacteria in your mouth does not only cause tooth decay and gum disease, it has also been linked to rheumatoid arthritis. Oral bacteria can boost inflammation in your body, increasing your chances for developing this painful inflammatory disease. There is a lot more to oral health than just a winning smile. Taking care of your teeth today will go a long way toward boosting your overall health and decreasing your changes of developing serious diseases tomorrow. 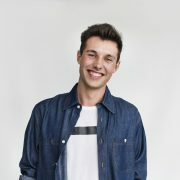 For a professional Downtown Vancouver dentist near me, contact us and schedule an appointment with O2 Dental.